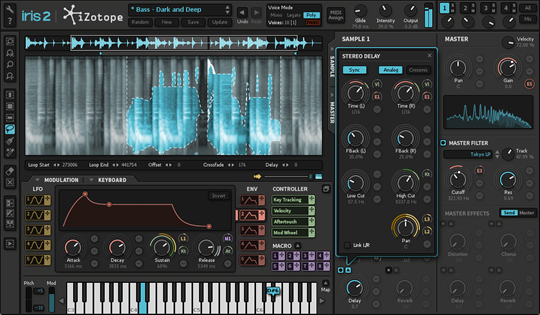 Iris 2, Other Virtual Synth from iZotope in the Iris series. 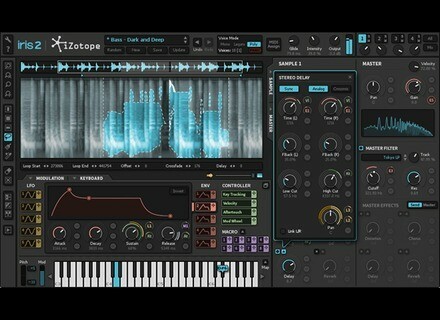 iZotope has decided to extend its introductory offer for the second version of Iris 2 until December 31st. You can still get $100 discount off the new version of the iZotope Iris 2 virtual synth until the end of the year and pay only $199 ($299 on January 1st, 2015). Iris 2 is also included in the Creative Bundle, also on sale for $499 instead of $599 until December 31st at www.izotope.com. Aly James’ Elastic Bender EL-2 is out Aly James has released his new Elastic Bender EL-2 virtual effect pedal, a VST 32-bit plug-in for Windows. New Steinberg UR12 USB audio interface Following the 44 and 22 models, Steinberg introduces today the affordable version 12 in its UR USB audio interfaces series.